Luxmi Enterprises India is known as a pioneering Manufacturer & Supplier from Jind (Haryana), offering high quality Tyre Envelope Expander. This is a user friendly machine that helps in easy removal of the envelope. Our Tyre Envelope Expander is ideal for tyre ranging from 20â�� to 24â�� rim sizes. 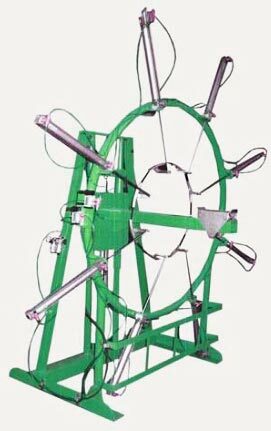 We offer Tyre Envelope Expander at competitive price in the market.